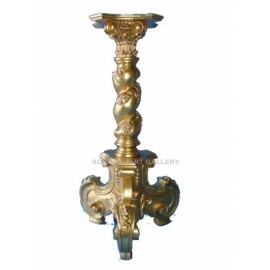 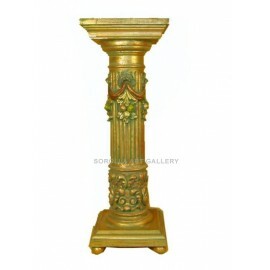 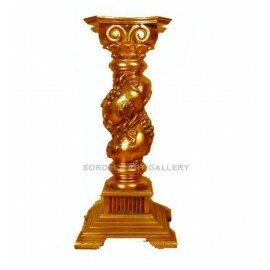 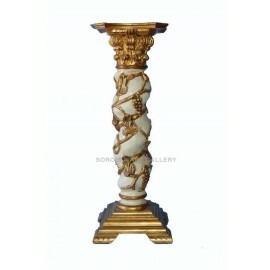 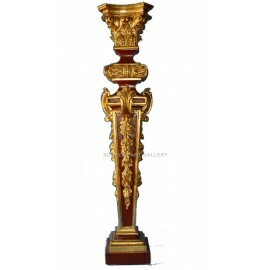 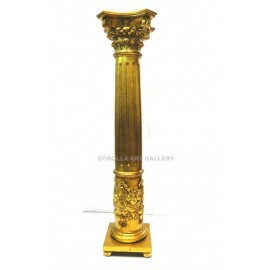 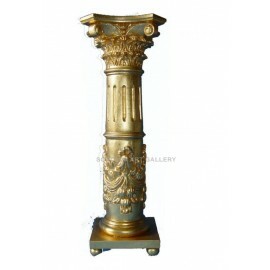 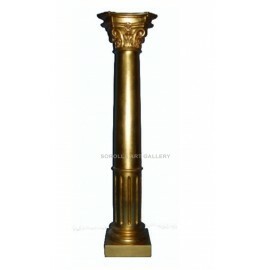 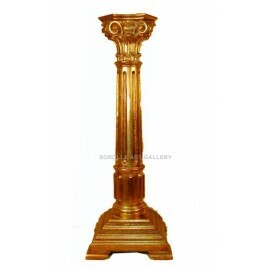 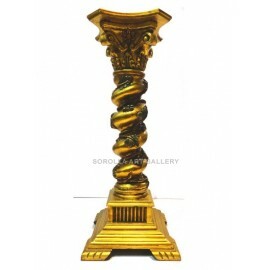 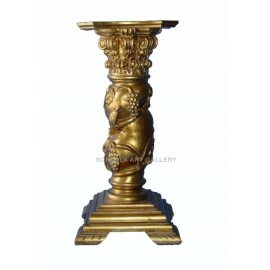 Wood Carvings: Solomonic Column - 128 cm - online Art Gallery. 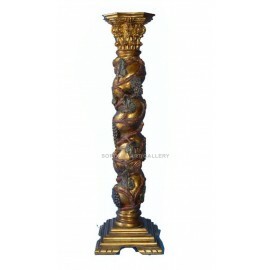 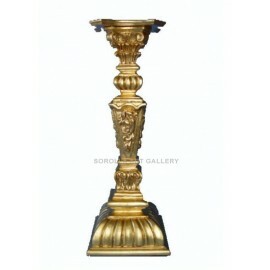 Nordic pine wood, carved, polychrome and metal gold decorated. 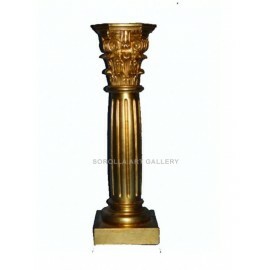 Any questions about the product? 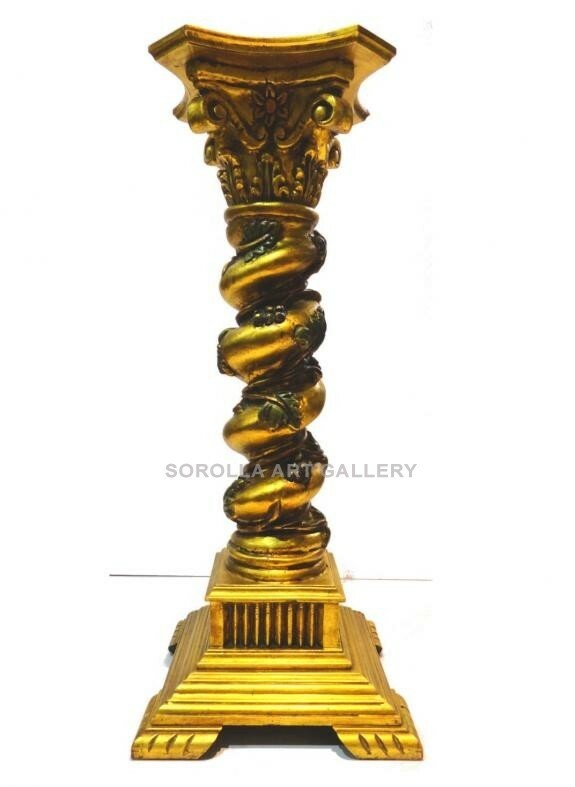 Send us your query.